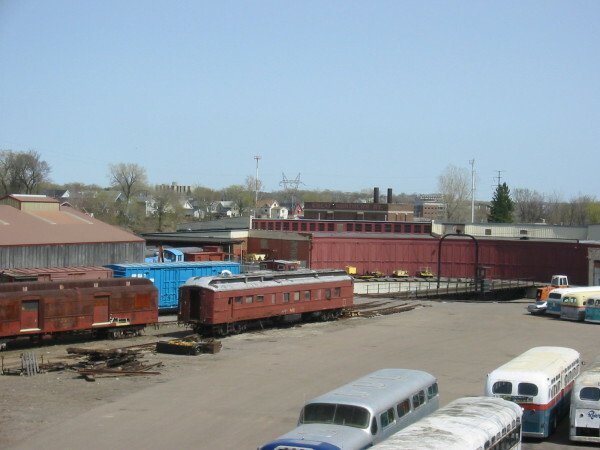 Minnesota Transportation Museum (MTM) is located at the historic Jackson Street Roundhouse. 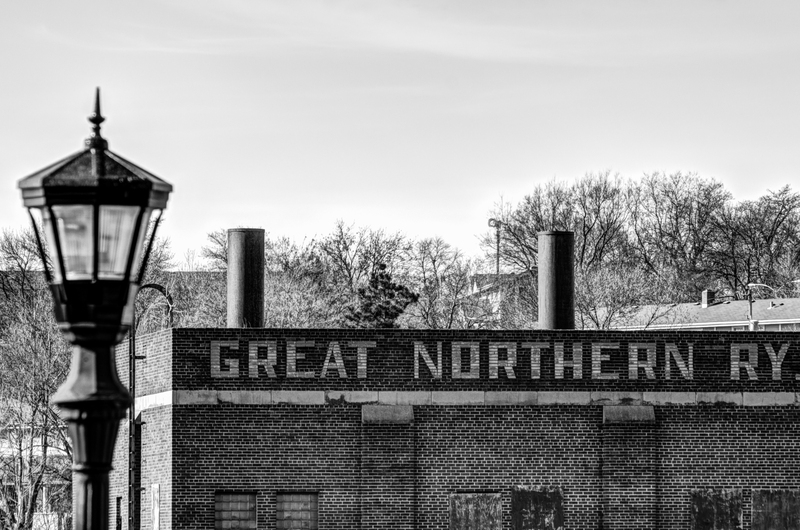 This building was originally a steam engine maintenance facility for The Great Northen Railroad. The Roundhouse was built in 1907 and was one of the last roundhouses built by the "Empire Builder", James J. Hill. It replaced a smaller wooden engine-house of the Saint Paul & Pacific. The Roundhouse was part of a large shop complex built in the 1880s. Located near downtown Saint Paul just north and east of the State Capitol, the complex had been sold by Great Northern in 1960. The Roundhouse was then remodeled as a warehouse/industrial building. All the tracks were removed and an addition was built where the turntable used to be. MTM took possession of the Roundhouse in 1986, acquiring a substantial mortgage. Jackson Street was restored as an operating roundhouse, but with several changes. It is MTM's backshop, but it also houses exhibitions, archives, an audio-visual theater, a meeting room, and offices. The turntable was re-installed in 2001 and the connection with the Burlington Northern (BN) has been reinstalled, along with five yard tracks. BN has cleaned up environmental pollution, mostly petroleum in the groundwater. The large mortgage was paid off through the generous financial support of longtime director Arthur E. Pew III and others. 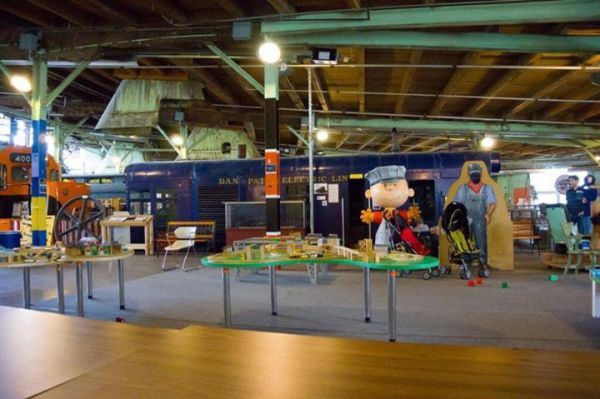 The Museum at Jackson Street Roundhouse opened in 1999. In March of that year, MTM hired its first paid Executive Director and the administrative offices moved into a renovated space, shared with Great Northern and Northern Pacific Historical Societies. They and MTM are creating an archive with climate-controlled space and a combined cataloging system. 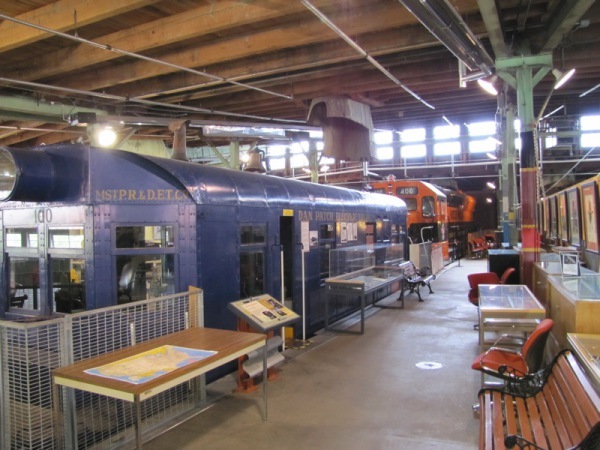 Minnesota Transportation Museum is a non-profit organization that collects, preserves, interprets and operates a historic railroad and transportation equipment and artifacts in order to tell the story of transportation history through unique attractions and engaging experiences. 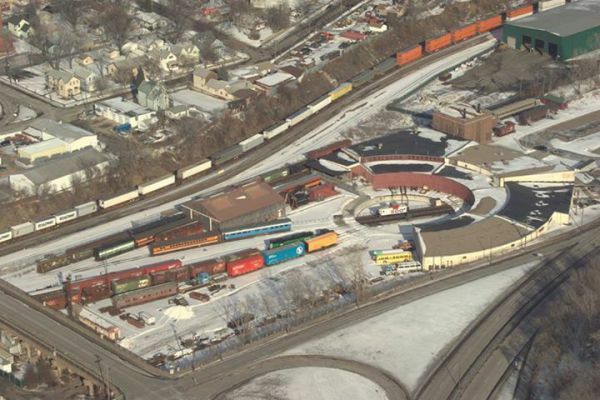 We are a thriving transportation organization that attracts visitors, donors, investors, community partners, members, and volunteers because of our authentic passion for railroading and transportation, and the enjoyable educational experience we deliver.